Have you ever zeroed in on an intact stone or rogue fragment during lithotripsy and had it migrate out of view? Retropulsion, however it occurs, can prolong your procedures.1 That’s where we come in. Cook Medical has several innovative products that specifically address this frustrating phenomenon. You can bust or dust a stone with the H-30. Watch a side-by-side comparison of the laser system’s short and long pulse widths. Another way to keep the stone where you can see it is to block its path of retreat. This can be accomplished by using the UPJ Occlusion Balloon Catheter or the NTrap® Stone Entrapment and Extraction Device. 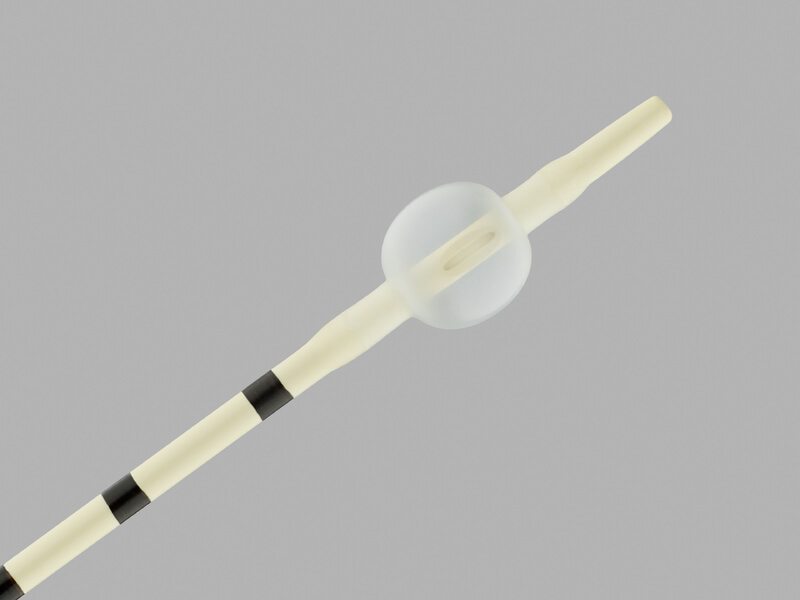 As its name indicates, the balloon catheter is used to occlude the ureteropelvic junction (UPJ). This can help you prevent stone fragments from entering the ureter during percutaneous lithotripsy. We see each day and each patient as an opportunity to make a difference. Helping you minimize migration is just one of the ways that Cook Medical can bring you value. 1Kang HW, Lee H, Teichman JM, et al. Dependence of calculus retropulsion on pulse duration during Ho: YAG laser lithotripsy. Lasers Surg Med. 2006;38(8):762-772. 2Finley DS, Petersen J, Abdelshehid C, et al. Effect of holmium:YAG laser pulse width on lithotripsy retropulsion in vitro. J Endourol. 2005;19(8):1041-1044. 3Lee MJ, Lee ST, Min SK. Use of NTrap during ureteroscopic lithotripsy for upper ureteral stones. Korean J Urol. 2010;51(10):719-723. 4Ursiny M, Eisner BH. 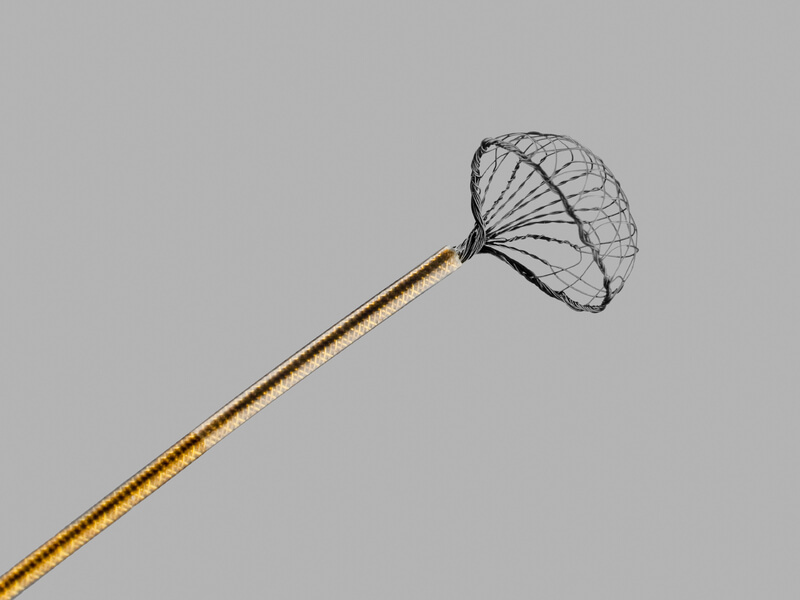 Cost-effectiveness of anti-retropulsion devices for ureteroscopic lithotripsy. J Urol. 2013;189(5):1762-1766.